Phenny Awiti is a strong woman. The 27-year-old mother living with HIV/AIDs has won the hearts of many, thanks to her bravery. 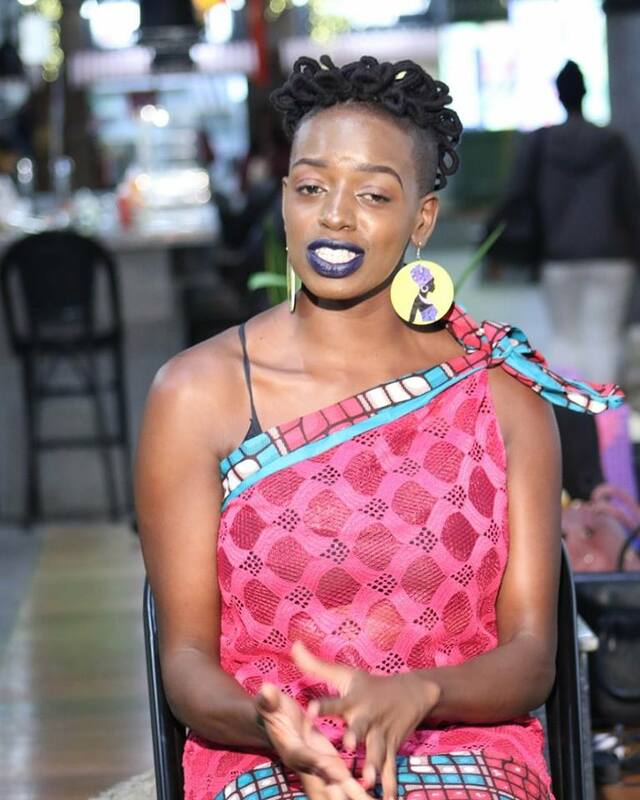 The bold and outspoken mother, who recently landed a lucrative deal with a Kisumu based dental clinic, has bee using social media to spread awareness on HIV/AIDs. 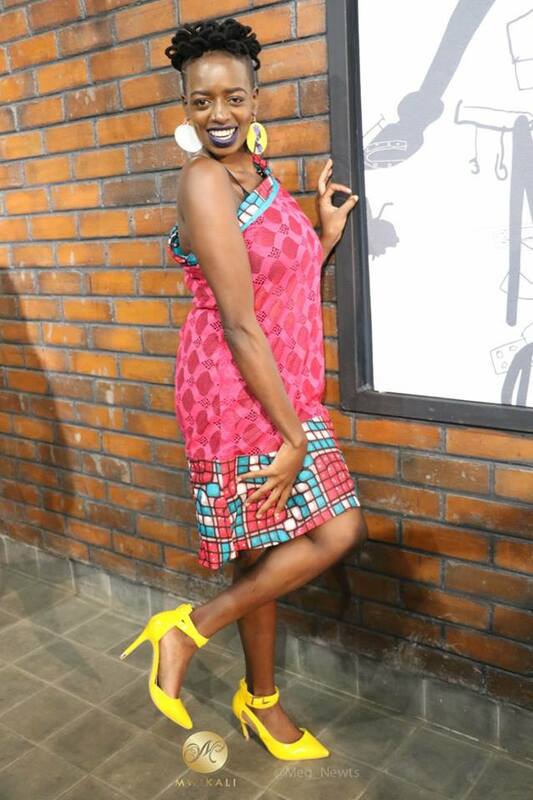 Phenny has never let her status deter her from doing anything and she is currently a columnist in the Nairobi. 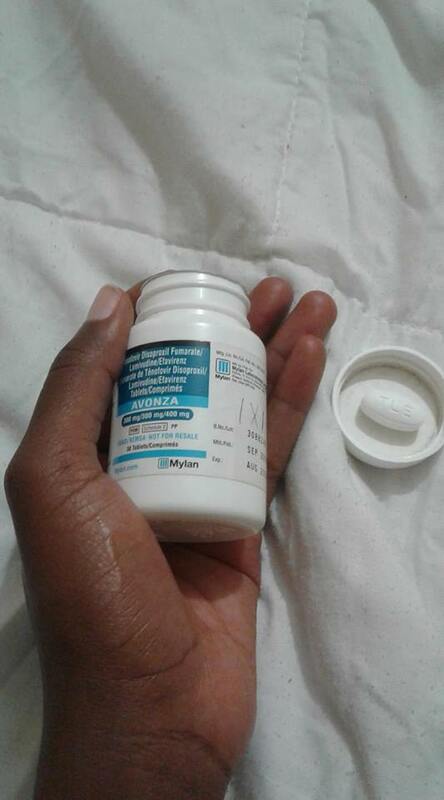 The mother of two has adapted to her status and recently she revealed that she’s no used to taking ARVs. I look forward to taking my ARVs for the past one week. Huh. Side effects are fully gone. I am literally salivating, when is 9pm going to reach? 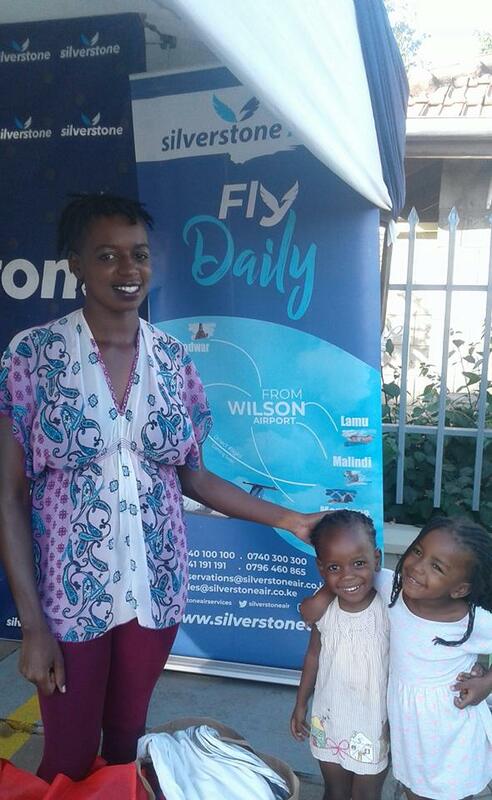 In a post that has attracted many likes, Awiti shared about living with HIV, being a mother to two beautiful daughters who’re both HIV negative and fighting stigma. I am a 27-year-old woman, who has lived with HIV for 27 years. Who started her ARVs eleven years ago. Who has two children, both girls, that are HIV negative. Who was once in a relationship with an HIV negative man, thus, the two HIV negative babies. Who literally chose to create awareness on social media mostly, because young people have normalized HIV so much, and they are on social media and are largely infected by this virus. I also happen to emphasize on you not pitying me. I say it like it is, unfiltered and so raw. God happened to bless me with some humor, I blend it so well when passing my message to you people. I believe that stigma and discrimination are still there, therefore, my slogan is a STIGMA FREE SOCIETY. I love my African culture, which makes my second slogan; STRONGEST AFRICAN QUEEN. I mean, because I am a Queen.